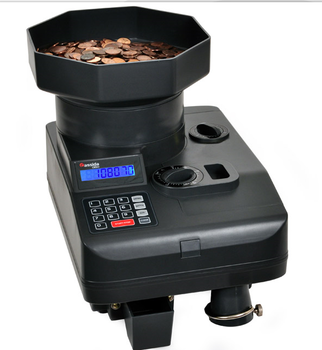 Coin and bill counters for all sizes and volume needs. 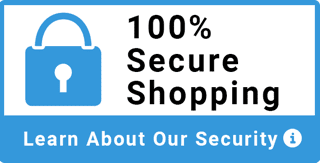 We carry the top brands of counters for the most accurate and dependable counts. 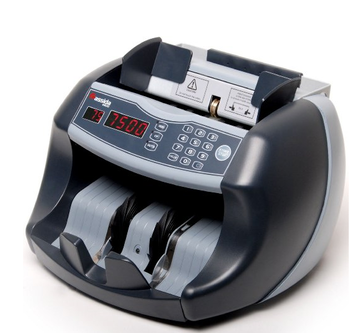 Cassida 5520 series currency counter with ValuCount is a professional currency counter. 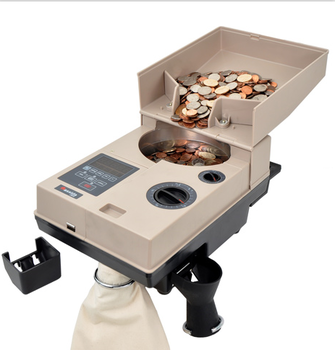 Small Office Currency Counter. 900 Notes per Minute. Batching Control. 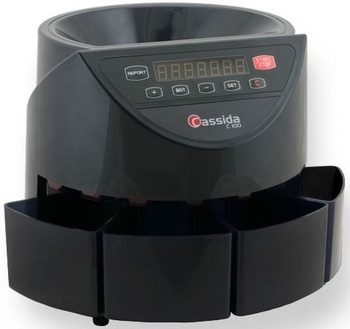 The Cassida C200 is a versatile coin counter/sorter/wrapper easy to transport. 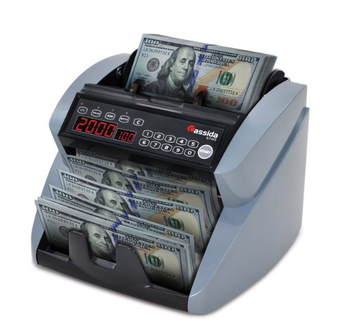 Cassida 6600 series currency counter with ValuCount is a professional currency counter. 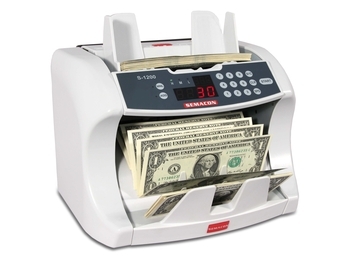 Semacon S-1200 Commercial Currency Counter. 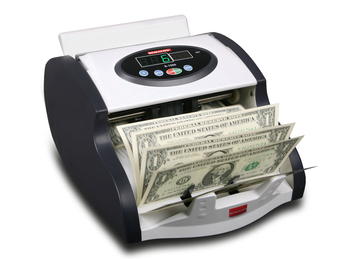 Currency Counter 1600 Notes Per Minute. Batching Function. 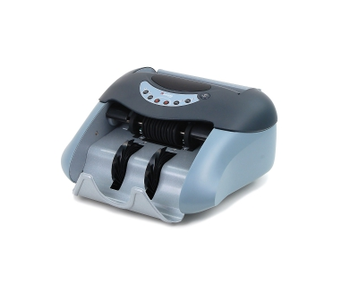 The Cassida Advantec series was built with speed, precision and versatility. 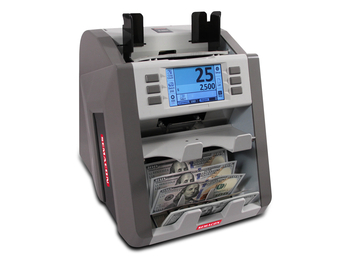 The Cassida 85 ultra heavy duty currency counter was built with years of operation in mind. 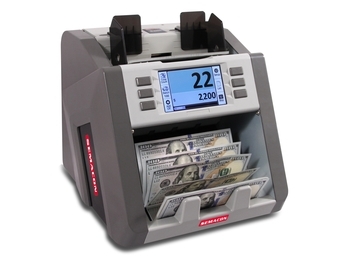 The Cassida 85 UV/MG ultra heavy duty currency counter was built with years of operation in mind. 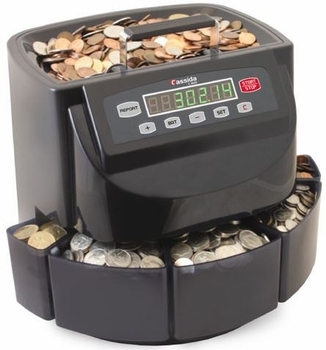 The Cassida C850 heavy duty coin counter/off-sorter lets you bag or wrap your coins. 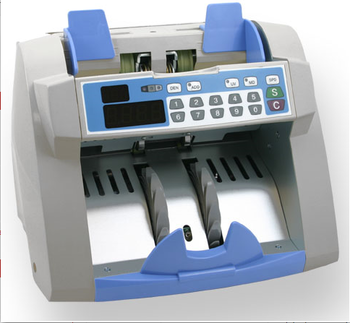 1000-1800 Notes per Minute with Batching and Value Mode. 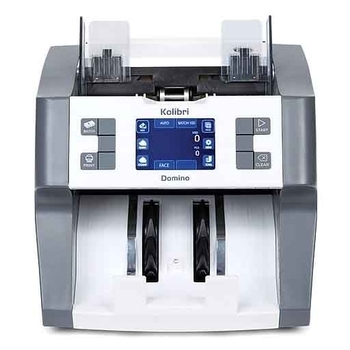 1000-1800 Notes per Minute. 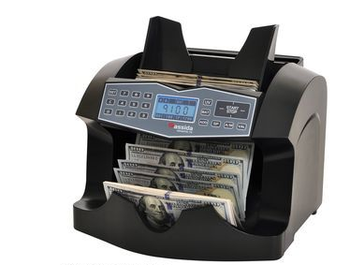 Premium Currency Counter. 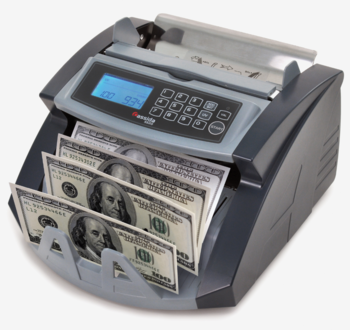 Currency counter. 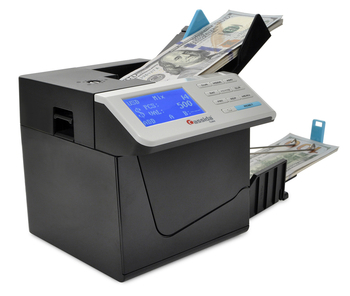 1000 notes per minute. 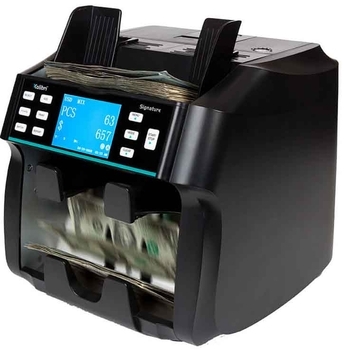 Dual Pocket currency counter. 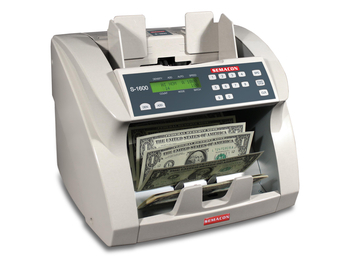 1000 notes per minute.